Nestled in the picturesque Sierra Oaks neighborhood of California’s state capital, Sacramento, our spacious campus is an educational home to a diverse array of families – with more than 470 students hailing from more than 15 different communities in our region, as well as many cultural, religious, and ethnic backgrounds. Country Day has long been committed to supporting and advancing an equitable and diverse campus, with the goal of fostering an environment in which all members feel appreciated, respected, safe, and prepared to be successful within and beyond our community. Our school is dedicated to creating a campus that is reflective and inclusive of the broader Sacramento region, one of the nation’s most diverse communities. At Country Day we celebrate difference — of race, culture, religion, gender, sexual orientation, socioeconomic background, points of view, among others — and we seek to provide a school environment that recognizes difference as our strength and of value to us all. Our guiding principle is that authentic learning thrives when we all discover, create, and collaborate within a diverse and supportive community. 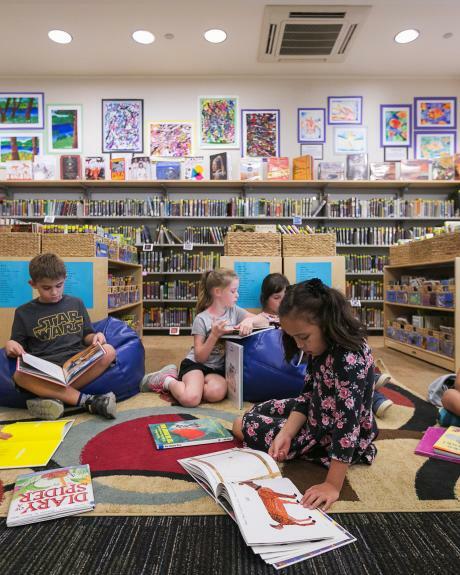 Sacramento Country Day School’s IDEA Committee educates our community to foster an environment in which all members feel appreciated, respected, safe, and prepared to be successful in a diverse world. Country Day’s LGBTQA+ is a community of students interested in LGBTQ issues and supporting and embracing a wide range of relationships, family forms and identity expressions. All High School students, parents, faculty, and staff are welcome to join the alliance. 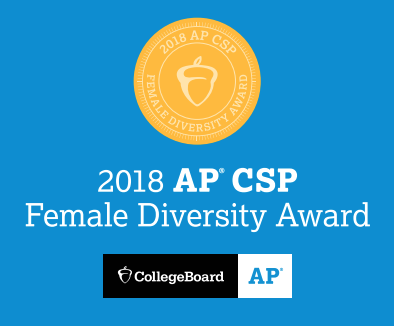 Sacramento Country Day School earned the 2018 College Board AP® Computer Science Female Diversity Award for achieving high female representation in AP Computer Science Principles. Schools honored with the AP Computer Science Female Diversity Award have expanded girls’ access in AP Computer Science courses. Out of more than 18,000 secondary schools worldwide that offer AP courses, Country Day is one of only 685 schools to accomplish this.